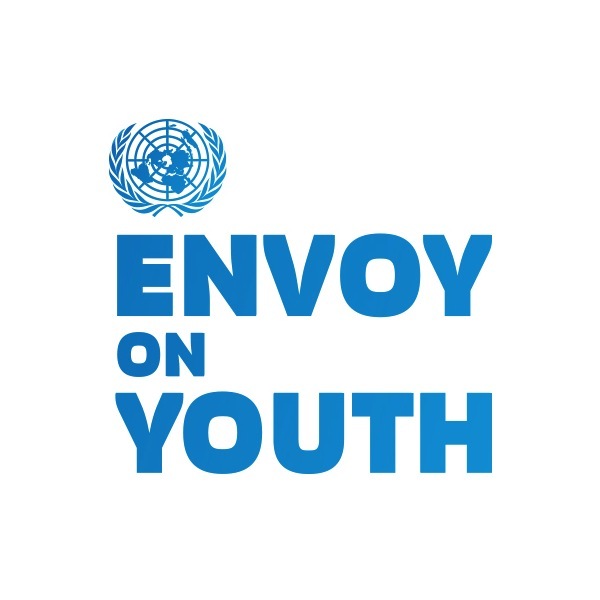 Are you an employee of Office of the United Nations Secretary-General's Envoy on Youth ? The United Nations Secretary-General has identified working with and for young people as one of his top priorities. The Envoy on Youth, Mr. Ahmad Alhendawi, was appointed and mandated with the task of bringing the voices of young people to the United Nations, and working with different UN Agencies, Governments, Civil Society, Academia and Media stakeholders towards enhancing, empowering and strengthening the position of young people within and outside of the United Nations System. The priority work areas of the Secretary-General’s Envoy on Youth (OSGEY) are guided by the World Programme of Action for Youth, focusing on Youth Employment, Civic Engagement & Promoting Youth Policies. The OSGEY engages in activities including Youth & Education, Health, Financial Inclusion, Youth Entrepreneurship. Work of the OSGEY is to ensure that the voices & work of 1.8 billion young people around the world are included in the global conversation on development, sustainability & impact.